BRAFA (exhibiting African art dealers: Claes Gallery, Pierre Dartevelle, Bernard Dulon, Yann Ferrandin, Jacques Germain, Galerie Monbrison, Serge Schoffel and Galerie Schoffel de Fabry). But for now, HAPPY HOLIDAYS ! Lega copal resin miniature mask. Height: 9 cm. Africarium Collection. Image courtesy of Sotheby’s. So the last sales of the year are over, and again it was a pleasure to witness them from the front row. 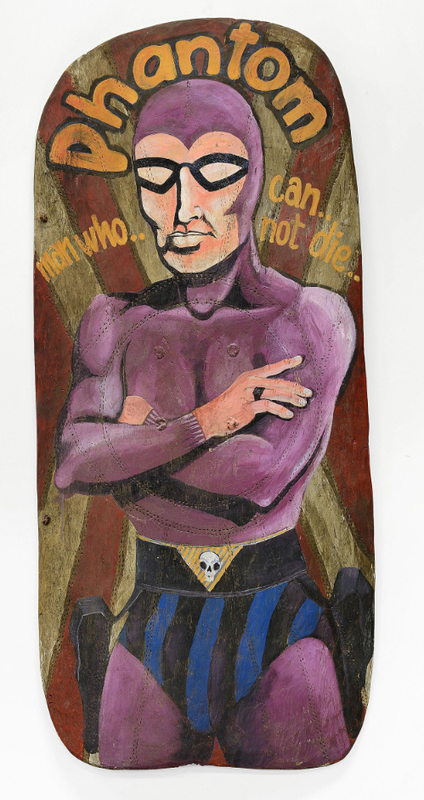 The Paris sales started with Sotheby’s auction of Alexis Bonew’s collection of Congolese art (info). It achieved a total result of € 6,175,125 and was sold 94 % by lot (32 of the 34 lots). The total low and high estimate was € 1,246,300 and € 1,743,200 – the total result thus being five times the low estimate. When adding the buyer’s premium to the hammer price, 27 lots sold above the high estimate, 5 at or between estimates and none below the low estimate. In other words, this was a very successful sale. 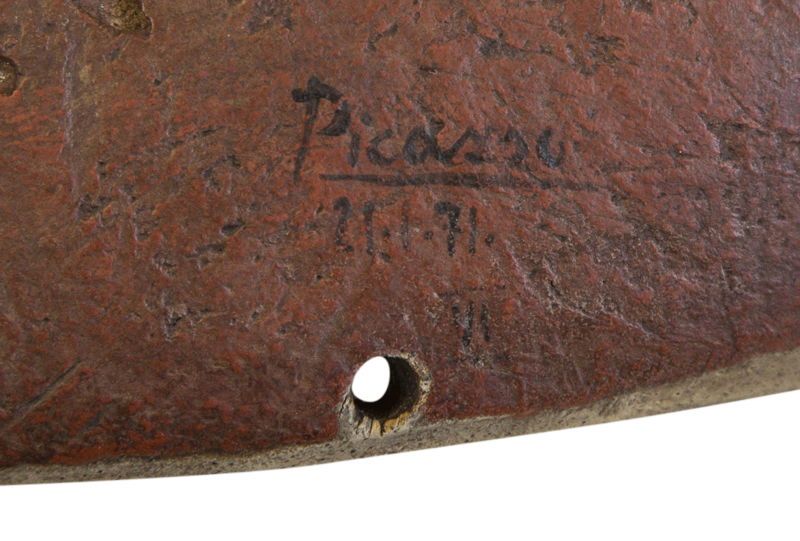 One single piece – a Lega mask – was responsible for more than half of the sale total, being sold for € 3,569,500. 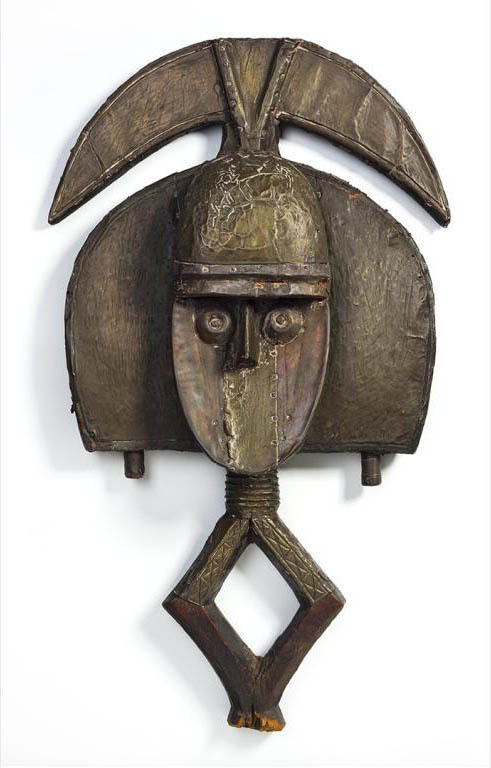 Estimated at € 200,000-300,000, this mask was highly sought-after with two (of the eight) bidders driving the final price to the second highest price in auction history for an African mask. No. 1 remains Verité’s Fang mask, sold for € 5,7 million in 2006 – no. 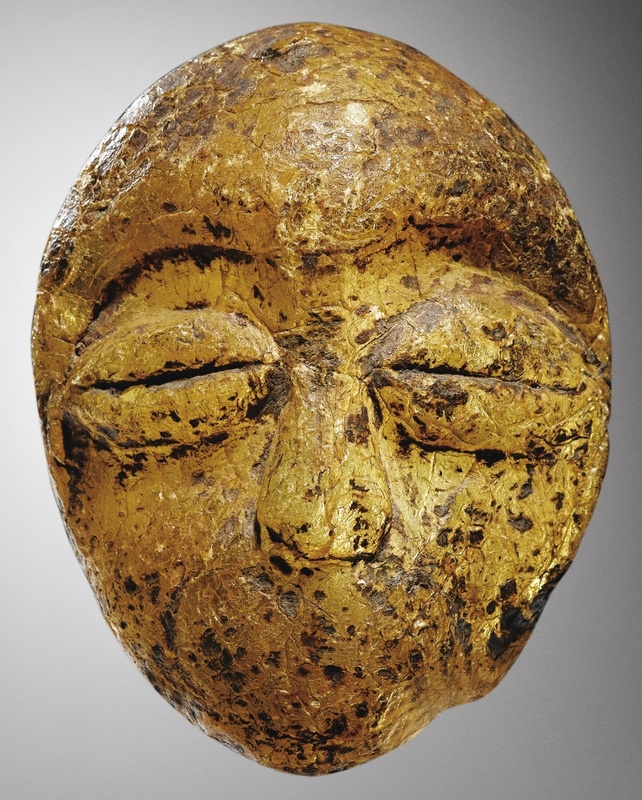 3 is Werner Muensterberger’s Luluwa helmet mask, which was sold for € 2 million. Before the sale everybody agreed that the mask certainly was worth more than it’s prudent estimate and was bound to pass the € 1 million mark; that it would go that high nobody had really foreseen. Crazy as it may seem, it is in fact not so much. As often these last years, exceptional pieces result in exceptional prizes. In an excellent condition and carved in a hard wood, this may in fact be one of the oldest wooden Lega masks known (in private hands), even more – unlike many Lega masks – it was actually used as a face mask. Unpublished and virtually unknown, Alexis Bonew considered it an ‘unicum of beauty’ and the pinnacle of his collection – interesting detail: he acquired it a few weeks before his thirtieth birthday. Which brings us on an important facet of this result, the marketing behind Sotheby’s establishment of the Bonew name as an illustrious provenance. This third single-owner sale in a row (after Allan Stone and Myron Kunin) was cleverly marketed for several months making Bonew a new household name in the Who’s Who of African art. However, only about a third of the lots can truly be considered masterpieces. However, past success sales such as the one of Werner Muensterberger – even smaller with only 6 lots – have shown that it definitely pays off to create a separate catalogue, identity and marketing strategy for such a collection. But let’s go back to the auction itself. A Lega mask with the same provenance as the above (lot 12) was sold for € 20,000 a couple of minutes after the previous world record for a Lega mask – which should say something about the importance of provenance alone. The sale itself had started with a surrealist Lega ivory figure of a head placed on a foot (info, it even has its own blog). Selling for € 103,500 it easily doubled its estimate and the auction had made a bright start. While most were still trying to process the record price for the Lega mask, two other exceptional Lega objects were quickly sold. An ivory figure which had endured numerous ritual scrapings (lot 8) and a super rare miniature mask in copal resin (again, also collected by Raymond Hombert). Estimated € 10K-15K, it sold for only € 37,500. In my humble opinion it’s a quintessential bwami object – made in a very unusual material, it’s transparency can only have been associated with a very special kind of prestige within the context of bwami initiation. What stories it could tell… Continuing, the sale held multiple objects that once were exhibited in the Antwerp Stadsfeestzaal (now a shopping mall) during the Kongo-Kunst exhibition in 1937-1938. A Kongo figure and a Songye figure were visible on installation photos and estimated with six-number estimates; the Songye selling for € 361K and the Kongo figure for € 1,553,500 (almost double it’s high estimate – it did get six pages in the catalogue after all). The latter had one of the most beautiful ears I had ever seen on a Kongo figure. Both perhaps could have been sold for even more if the market wouldn’t have been so saturated with Kongo and Songye material after the Allan Stone sales. Another object from the Antwerp exhibition worth a mention was a Luluwa mortar of an exceptional configuration – next to the copal resin Lega mask my favorite object in the sale, and, as the Lega head on a foot, quite a surrealistic object. Immediately following, Sotheby’s various owners sale (info) achieved a result of € 5,8 million (including the Oceanic art) – more than the double of the total low estimate of € 2,5 million (the total high estimate was € 3,5 million). 55 of the 71 objects were sold (equalling 77,5 %). 29 or 52,7 % of the sold lots did so above the high estimate. Two Easter Island objects, one breaking the world record for a work from there, were responsible for almost half the total sale result: a rapa sold for € 1,889,500 (against a pre-sale estimate of € 300,000-400,000) and a pectoral reimiro tripled its high estimate, achieving € 901,500. The UK consignor – unaware of their value – certainly will be pleased. A first African object of note was a Bamana chiwara with a beautiful patina and of an excellent quality which doubled its high estimate and sold for € 51,900. A personal favorite was lot 68, a Bangwa pole mounted with a figure holding a decapitated head. Collected by Gustaf Conrau before 1899 and illustrated on a drawing by his hand, it was previously in the Berlin Museum and surprisingly sold below its low estimate for only € 37,500. However, I’m not so sure it it is by Ateu Atsa or his workshop as stated in the catalogue. The next lot, a Zande (or Mangbetu?) harp in its turn, and again surprisingly, more than doubled its high estimate at € 433,500 – probably becoming the most expensive African musical instrument ever sold at auction. Next up were a series of small abstract Zande figures published in 1962 by Herman Burssens (lot 70, 71, 72, 75 & 76). Still under appreciated, only one (lot 76) succeeded selling for more than € 15K. A Banda figure from the so-called Mobabye Master performed as expected and sold for € 337,500. A refined Sapi figure was sold for only € 8,125 – a steal seen its quality. Lots 86 to 92 were a collection of ‘Mangbetu’ objects bought in one time in 2011 from Didier Claes – I know since I was the ghostwriter of the exhibition’s catalogue (unmentioned by Sotheby’s). The biggest surprise was a big Mangbetu hair-pin, selling for more than 4 times its high estimate at € 63,900 – even a century after its creation, it remains a prestige item. 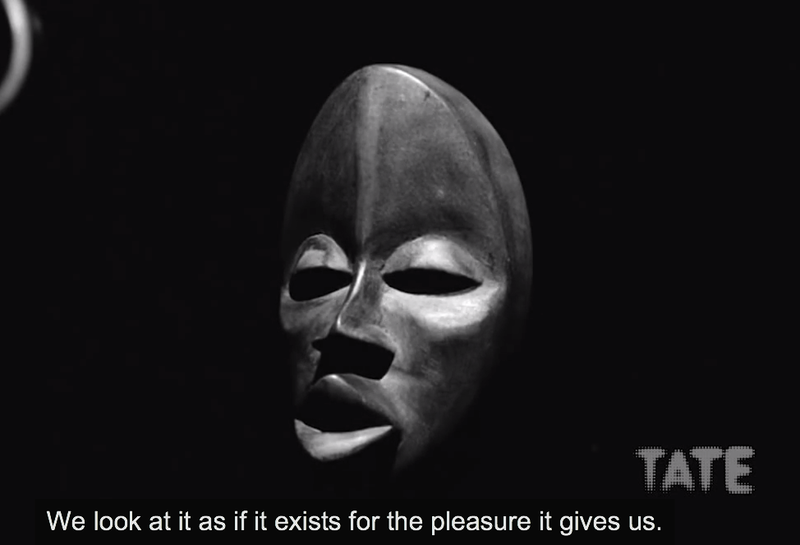 To conclude there were some good Gabonese objects: a Punu mask selling for € 217,500; a rare Fang helmet mask (lot 95), which made € 59,100; an ancient Kota figure selling within its estimate at € 163,500 and last but not least a one-of-a-kind Fang spoon, previously discussed here, breaking a record at € 169,500. All in all, this certainly was a very consistent sale and at each price level there were high quality objects available – sometimes even below their real value. This entry was posted in Auctions and tagged Lega on December 16, 2014 by admin. 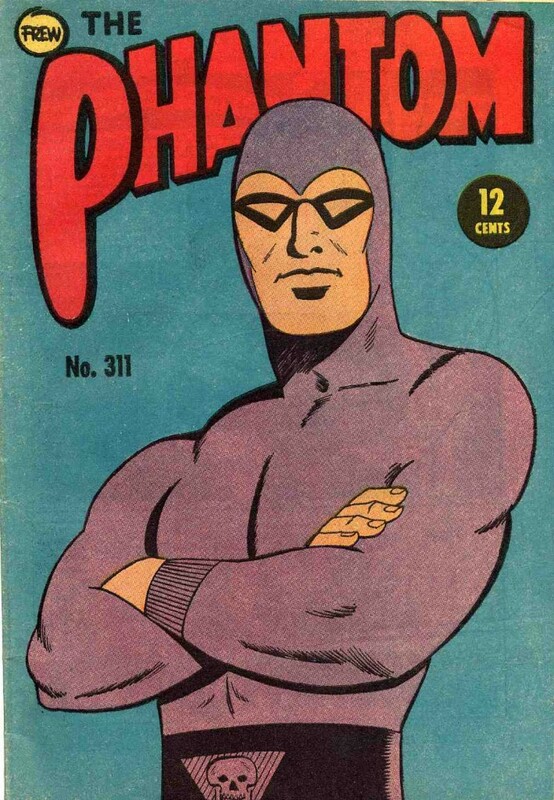 A nice story about how a popular comic book character, called The Phantom, became a much-used theme on fighting shields from New Guinea – read all about it here. ‘Phantom’ Shield from New Guinea. Height: 170 cm. Ex Collection Billy Jamieson. Image courtesy of Ritchies. This entry was posted in Research on December 14, 2014 by admin. 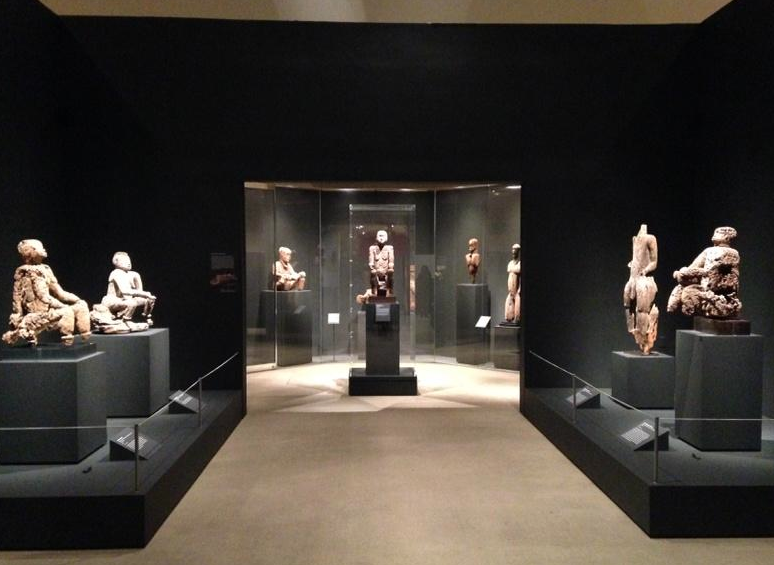 A sneak peek of the installation of “Warriors and Mothers: Epic Mbembe Art” at the Metropolitan. Image courtesy of Yaëlle Biro – as posted on her twitter account. I’ve been on Twitter for over a year now (find me here), so I thought it was time for a little evaluation and overview of what it offers concerning African art related news. To be honest, the Twitter community tweeting about African art is still fairly small. 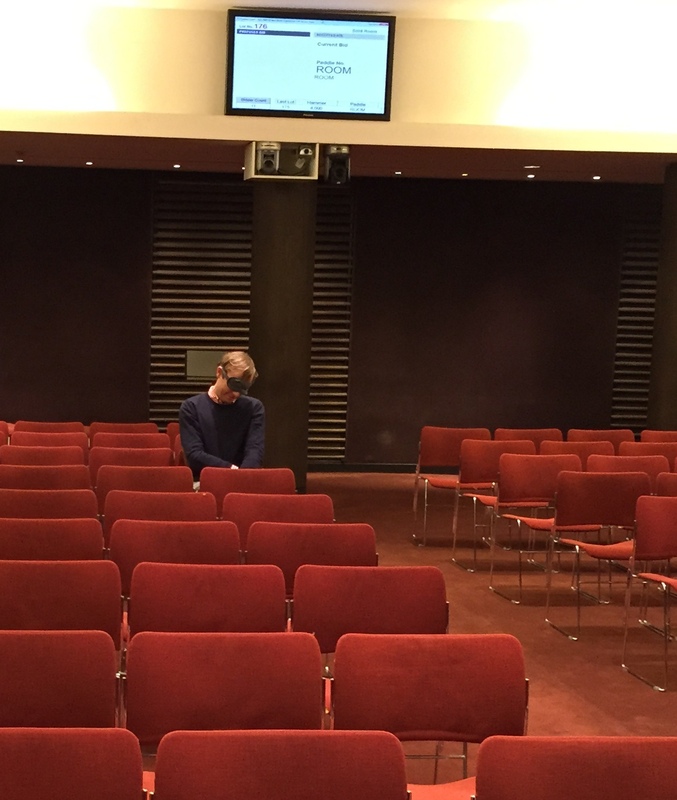 Except for Julien Flak from Galerie Flak and Jacaranda Tribal, no galleries are really active on Twitter. It is especially the museum world that is active: the National Museum of African Art post various bits about their activities and collection; Oxford’s Pitt Rivers Museum is very active; as are Musée du quai Branly, the Royal Museum for Central Africa, Musée Dapper, and the new Museum of World Cultures in Barcelona. Tweets range from exhibition news, special events and special objects from their holdings. Three accounts of curators are worth to follow: Brooklyn Museum’s associate curator for African and Pacific art, Kevin D. Dumouchelle, and his curatorial assistant Roger D. Arnold, are both frequently tweeting about African Art, and across the East River, Yaëlle Biro tweets about her life as associate curator of African art at the Metropolitan. 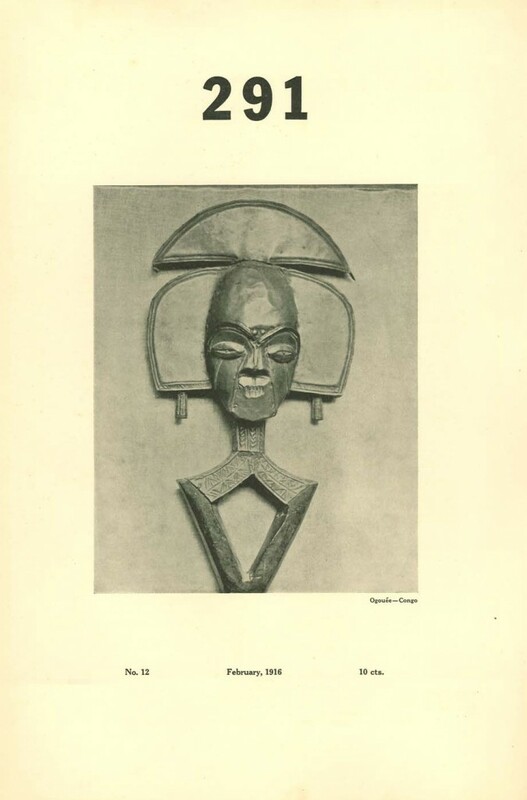 Two private accounts are worth to follow: Laurent Garnier’s Perles du quai almost daily highlights objects from the quai Branly museum and Meg Lambert, a PhD candidate and blogger on the illicit antiquities trade (with particular focus on West Africa) often posts very interesting stories. Lastly, Imo Dara, like me, mainly posts her recent blog activity. I must admit that the most interesting twitter accounts I have been following the last years were in other fields (like from astronauts in the ISS or cultural heritage law specialists), where this hyper-speed medium works very well. The full potential it has within the world of African art has yet to fully develop; one of its strength is definitely its speed and the ease to get in contact with someone: it’s a very open and friendly community out there. UPDATE: Tribal Art Magazine now also is on Twitter here! This entry was posted in Research on December 12, 2014 by admin. Washington, D.C.’s National Museum of African Art, which holds approximately 12,000 objects, is the largest publicly held collection of African art in the United States. It is one of nineteen museums under the wing of the Smithsonian Institution. 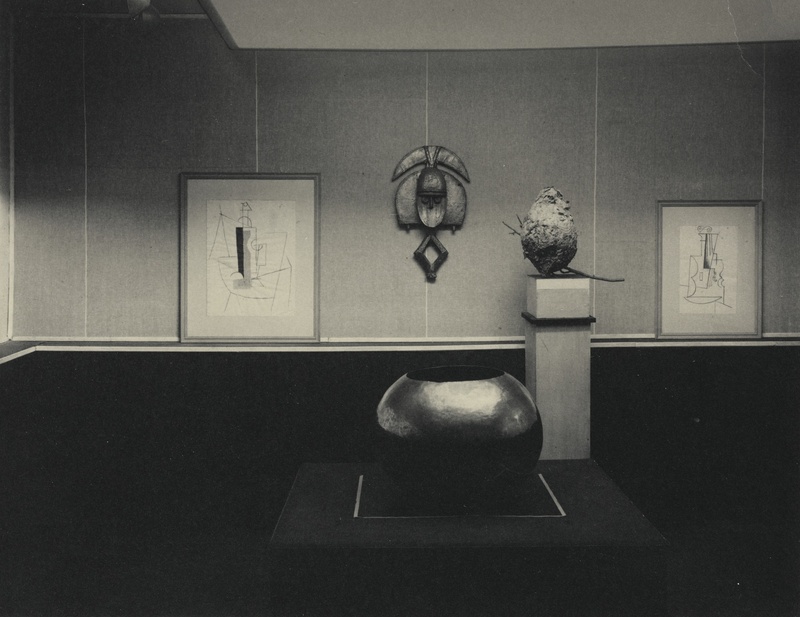 All objects in their collection are available online in a user-friendly database here (search bar on the right). Unfortunately the picture resolution often is rather low, but happily the provenance of objects is listed. To browse the museum’s 130 ‘classical treasures’ click here. Tip: a search on Deletaille will show you this Brussels dealer important private collection which he sold to the Smithsonian in 1985. If you want to learn more about the man, in the catalogue of the last Bruneaf (XXIV) Pierre Loos wrote 5 interesting pages about him. This entry was posted in Museums, Research on December 5, 2014 by admin. After years of construction the new Musée des Confluences in Lyon (which looks like a futuristic spaceship) is opening on 20 December 2014. 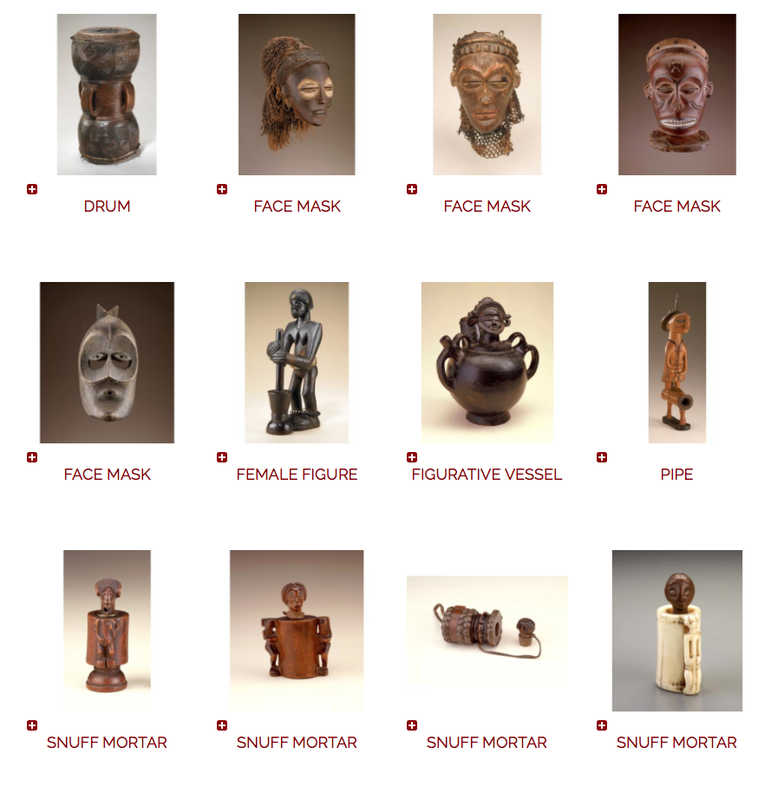 The museum possesses an important ethnographic collection including about 6000 objects from Africa among which 700 from Madagascar and 300 from Ivory Coast – read more about the history of their holdings here. In case you will be visiting Lyon, don’t forget the Musée Africain – 5 Continents recently published an excellent book about their collection by the way. This entry was posted in Museums, News on December 4, 2014 by admin. This entry was posted in News on December 2, 2014 by admin.